Leitrim manager Terry Hyland is eager to work with an extended panel throughout the NFL campaign. 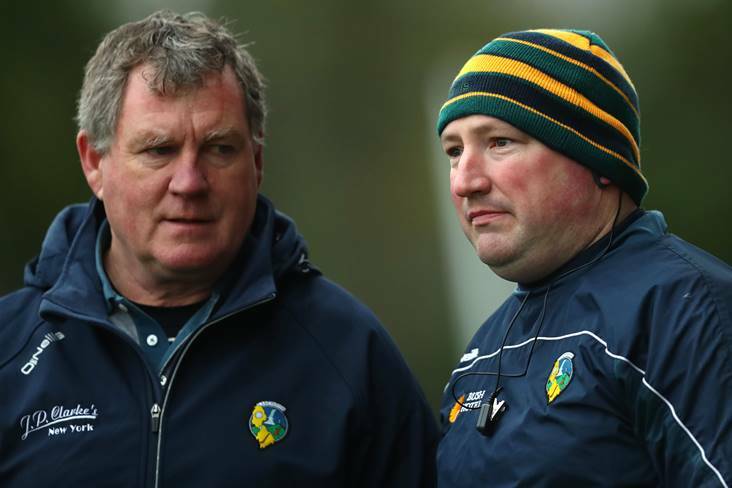 Hyland told the Leitrim Observer that he will talk to the county board about the situation and the Cavan native is hopeful they will be in agreement to cover the costs of having extra players in the squad. The Connacht side kick off their NFL 4 campaign at home to Wexford in just two weeks time, and Hyland is still getting to know the players over the last month or two. “I suppose we’d chat with the lads on the county board,” said Hyland. “I’ve a saying ‘you learn nothing at home’ so are lads not better in playing football? He added: “It is about the lads that are here. I know that there are lads who can’t come in for certain reasons, they can’t do this and they can’t do that but perhaps to be fair to all these lads who have stayed in.